Daniel Canogar: Fluctuations focuses on technological change and the complexity of today's digital world. 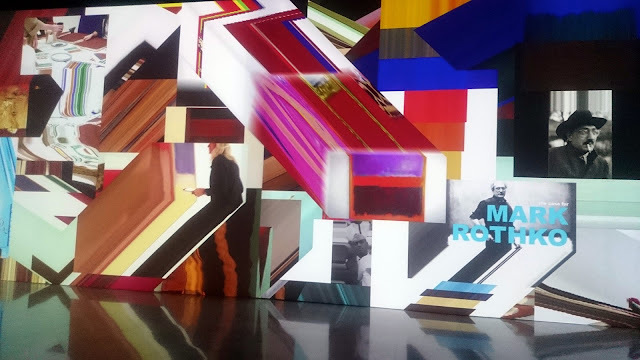 The transition from analogue to digital systems is made visible through a range of installations including video animation. Held at Sala Alcalá 31 unti 28 January, the exhibition addresses the impact of technology on society while exploring the role of memory.